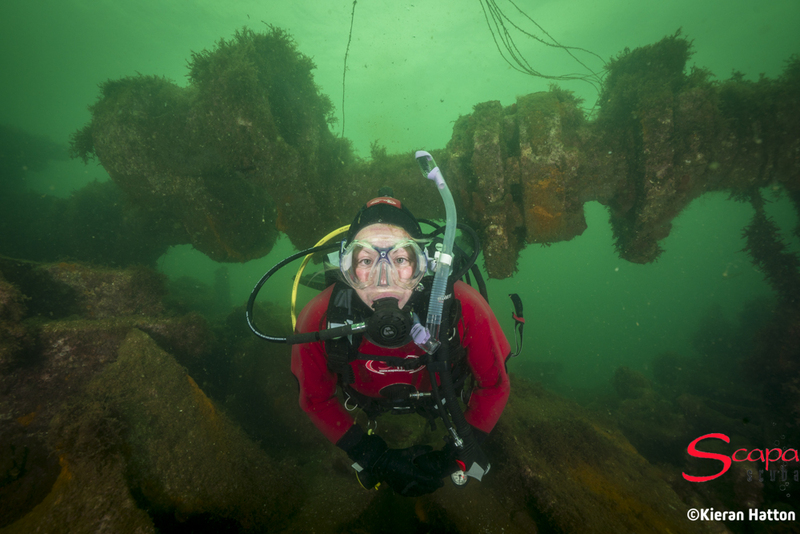 Dive Scapa Flow! 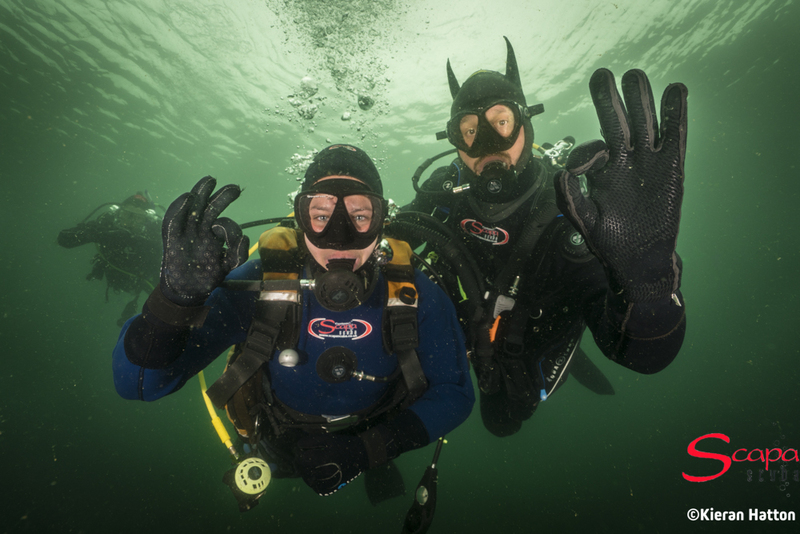 5* PADI Dive Centre specialising in small groups and individuals, experienced divers and complete beginners. 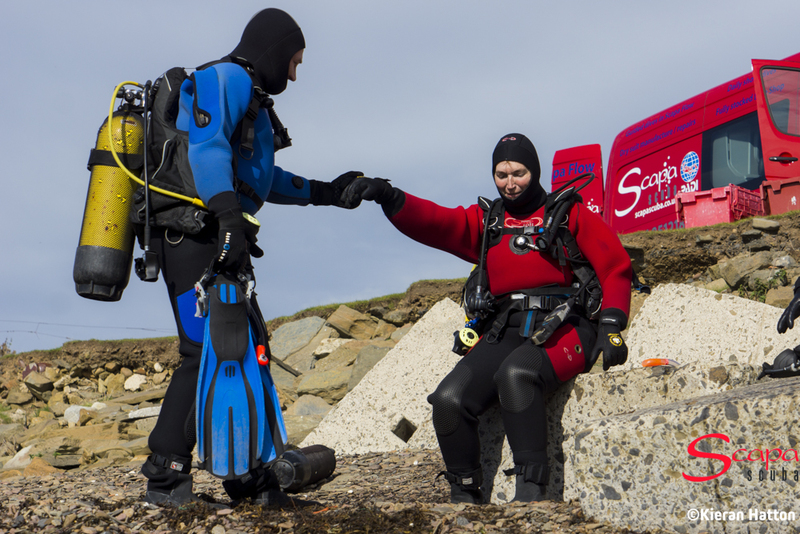 Whether you are a complete beginner, an experienced diver, used to warm water or cold, dive Scapa Flow with Scapa Scuba - Orkney's only PADI Dive Centre! 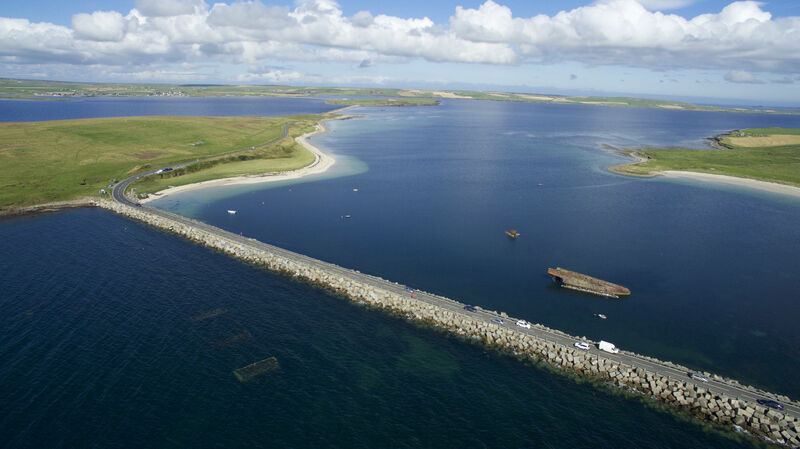 Home to the German High Seas Fleet that was scuttled here on 21st June 1919, Scapa Flow is undoubtedly one of the best dive sites in the world. 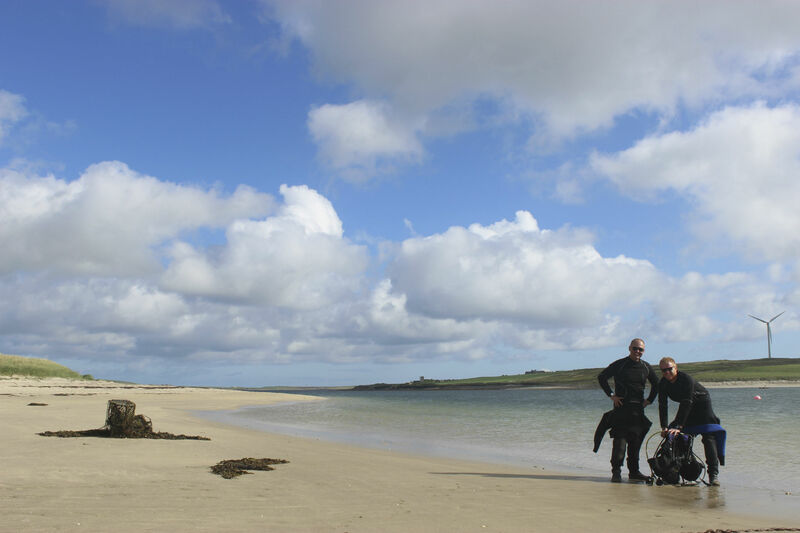 Offering a full range of Diver Training and Guided Dives, we make Scapa Flow accessible to all levels of diver. 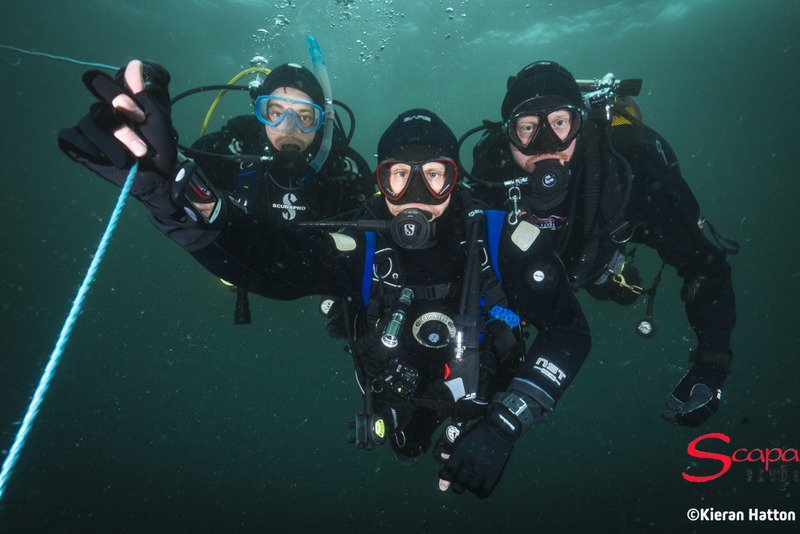 We specialise in small groups and individuals so whether you are on your own, or part of a group - we will be delighted to take you diving! 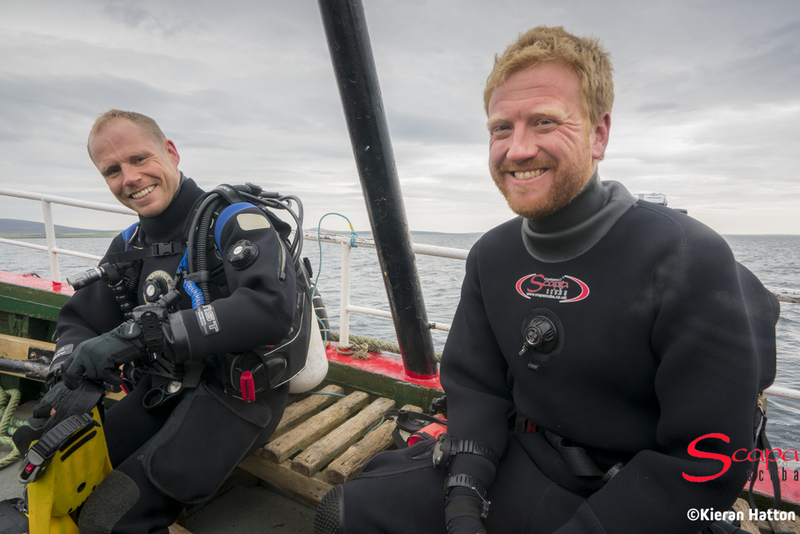 Then why not 'try a dive' and experience the thrill of shipwreck diving on your first ever dive! aged 10 and above who is reasonably fit and healthy with a basic swimming ability. 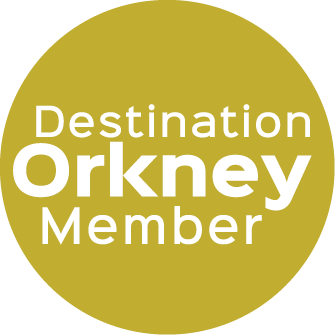 experience is not required, making it a perfect family fun day out! 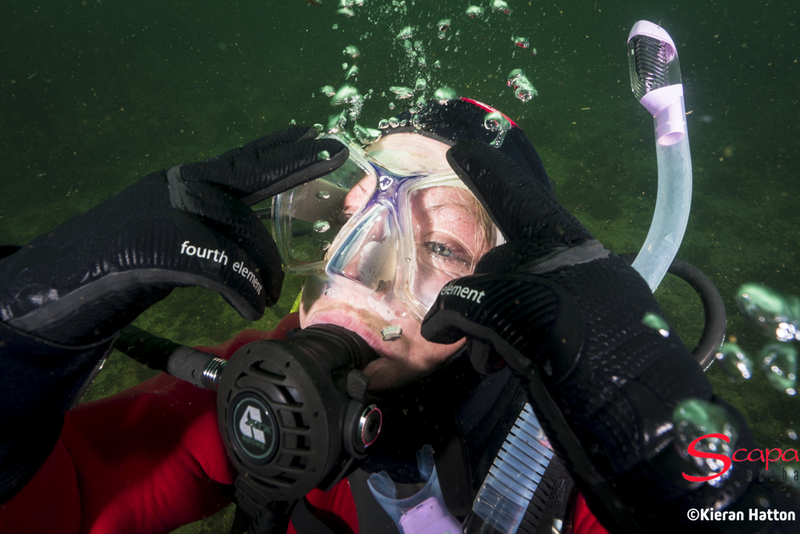 A full range of courses, from Open Water to Divemaster. 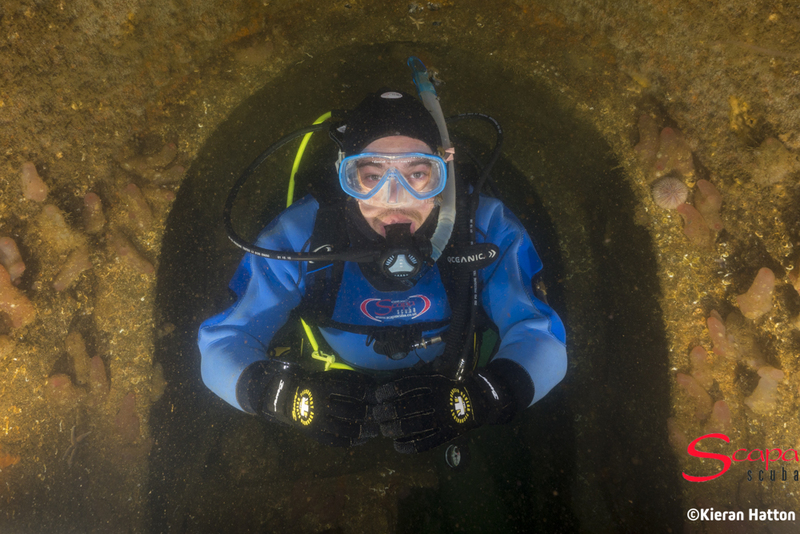 PADI specialities including wreck, deep, nitrox and dry suit diving. 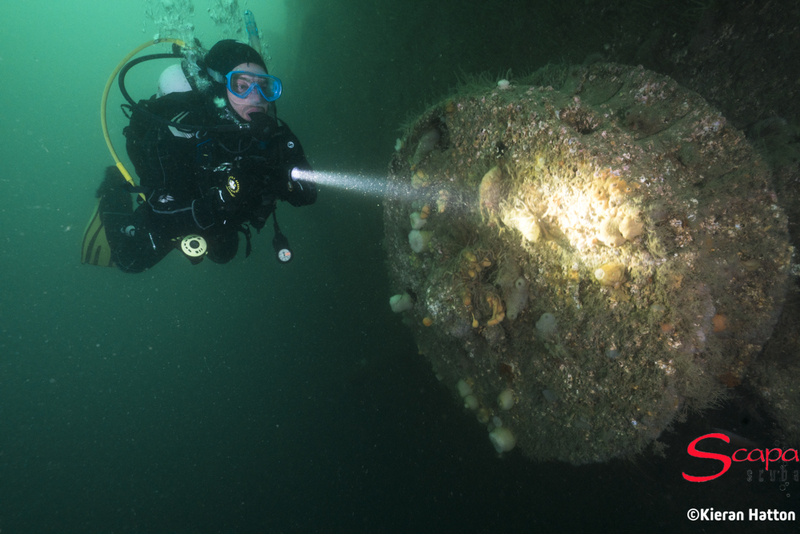 make Scapa Flow the best wreck diving site in Europe!